John de Yepes was born in 1542 at Fontiveros (Spain) and entered the Carmelite Order in 1563. 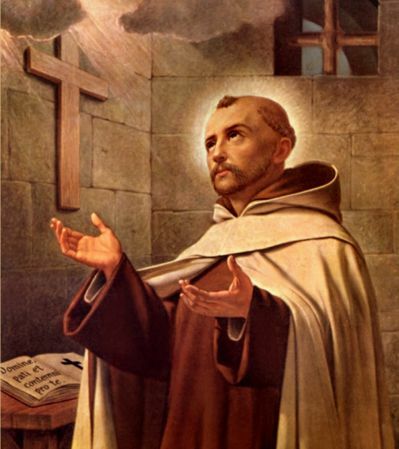 In 1568 he became, at St. Teresa’s suggestion, one of the first two Friars of the Discalced reform, taking the name of John of the Cross. He was a heroic defender of the reform for the rest of his life. He died at Ubeda in 1591, and from that time he has enjoyed great esteem for sanctity and for the spiritual wisdom to which his writings testify. 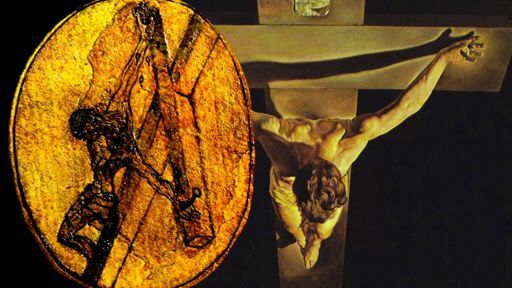 The answer created things give to the soul (which interrogates them by reflecting on them) is, as St. Augustine declares, the testimony that they in themselves give the soul of God’s grandeur and excellence. 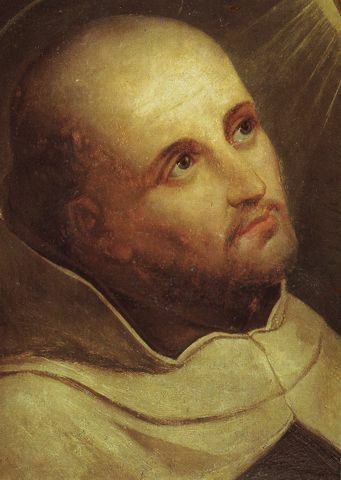 God created all things with remarkable ease and brevity, and in them he left some trace of who he is, not only in giving all things being from nothing, but even by endowing them with innumerable graces and qualities, making them beautiful in a wonderful order and unfailing dependence on one another. All of this he did through his own Wisdom, the Word, his only begotten Son by whom he created them. Saint Paul says, ‘The Son of God is the splendour of his glory and the countenance of his substance.’ It should be known that only with this countenance, his Son, did God look at all things, that is, he communicated to them their natural being and many natural graces and gifts, and made them complete and perfect, as is said in Genesis: ‘God looked at all things that he made, and they were very good.’ To look and behold that they were very good was to make them very good in the Word, his Son. Not only by looking at them did he communicate natural being and graces, as we said, but also with this countenance of this Son alone, he clothed them in beauty by imparting to them supernatural being. This he did when he became man and elevated human nature into the beauty of God and consequently all creatures, since in human nature he was united with them all. Accordingly, the Son of God proclaimed: ‘If I be lifted up from the earth, I will elevate all things to me.’ And in this elevation of all things through the incarnation of his Son and through the glory of his resurrection according to the flesh, the Father did not merely beautify creatures partially, but rather can we say, clothed them wholly in beauty and dignity. Lord God, my Beloved, if you still remember my sins in such a way that you do not do what I beg of you, do your will concerning them, my God, which is what I most desire, and exercise your goodness and mercy, and you will be known through them. And if you are waiting for my good works so as to hear my prayer through their means, grant them to me, and work them for me, and the sufferings you desire to accept, and let it be done. But if you are not waiting for my works, what is it that makes you wait, my most clement Lord? Why do you delay? For if, after all, I am to receive the grace and mercy that I entreat of you in your Son, take my mite, since you desire it, and grant me this blessing, since you also desire that.